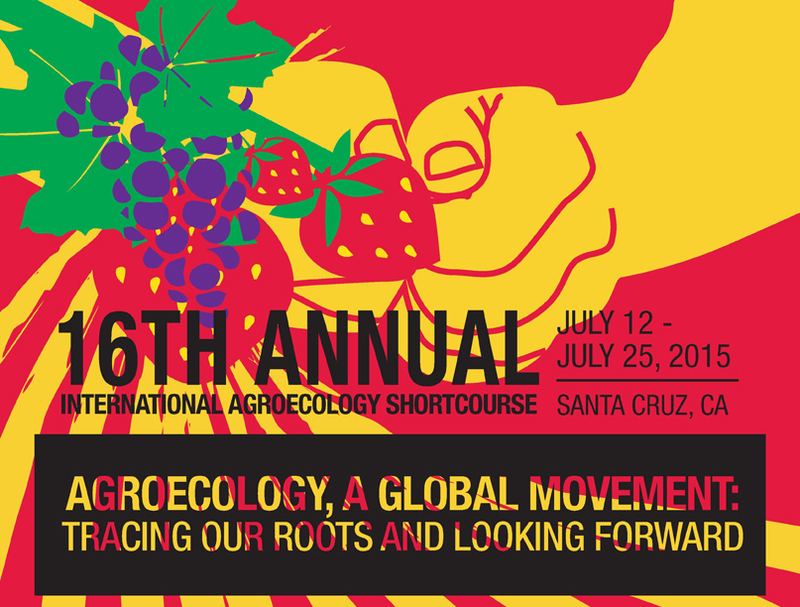 The 16th Annual Agroecology Shortcourse explored the roots of agroecology as a global movement as well as a science and a practice. 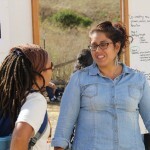 Santa Cruz, California offers the ideal context to examine historical and current issues of social and environmental equity and sustainability that agroecology movements confront all over the world. 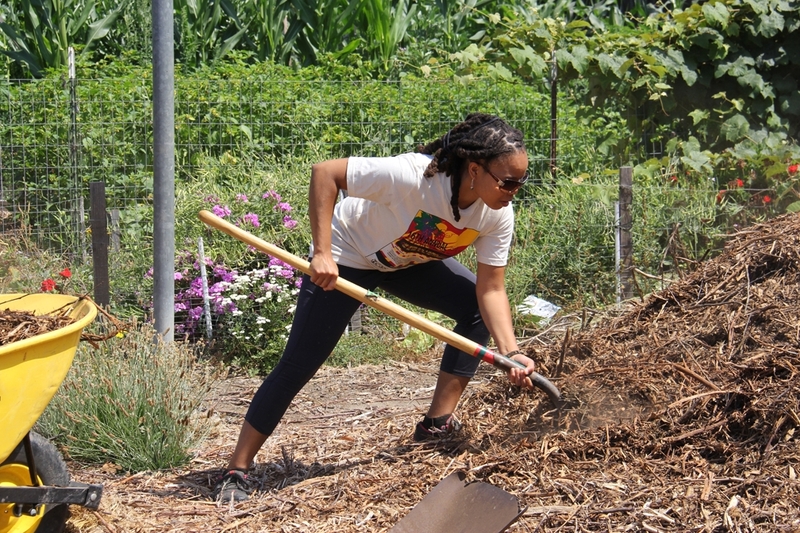 The course introduced agroecology and strategically connected the diverse and powerful agroecology experiences and movements active worldwide and created a collective overarching view of the current global situation. We ended the course with a vision of how to better facilitate cross-fertilization across agroecology movements and overcome obstacles to convergence. We find ourselves in a very exciting time when agroecology has gained traction among social movements, farmers, researchers, and multilateral institutions. The Via Campesina views agroecology as a tool for achieving food sovereignty, the United Nations Food and Agriculture Organization has recognized agroecology as a solution to world hunger, US farmworkers gather to develop a people’s agroecology and small farmers in El Salvador use agroecological practices to liberate themselves and the land they farm. 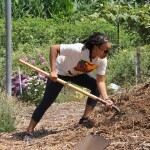 Meanwhile, academic programs focused on agroecology continue to grow. The increasing relevance of agroecology was evident most recently during CAN’s 16th Annual Agroecology Shortcourse. 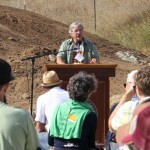 Agroecology, A Global Movement: Tracing our Roots and Looking Forward. For two weeks, 38 participants from eleven countries around the world weighed into dialogues and debates about the history, meaning and practice of agroecology. This brought amazing success stories to the fore, and raised challenging questions about climate change, trade policy, land degradation, and human exploitation. 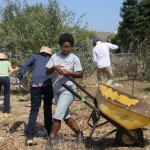 Agroecology offers an approach that connects ecologically-sound farming practices with the political, economic, social, and cultural change needed to create truly sustainable and just food systems. Perhaps for this reason, the course never fails to bring together an amazing and diverse group of participants-people deeply engaged in transforming the food system that come to learn, to teach and to build new relationships. This year’s theme brought us to a crucial lesson in cultural humility. Cultural humility refers to a process of self-reflection that addresses inequality. It requires that we commit to life-long learning, recognize the contributions of knowledge and perspectives other than our own, and build mutually respectful and dynamic partnerships with others to work toward systemic change. Tracing Our Roots led us to a crucial dialogue about the power imbalances inherent in both our food system and our efforts to change it. Agroecology is a concept with roots in indigenous knowledge systems-ways of knowing and interacting with local ecologies that emerged from peoples with deep connections to soil, land, plants, animals, and growing food. While coined as an academic term in the late 1920s by an agronomist, it had long existed as a set of principles, with many names and contributors. As we remember these histories and learn from ancestral knowledge to innovate and build an alternative food system, we face incredible opportunity. 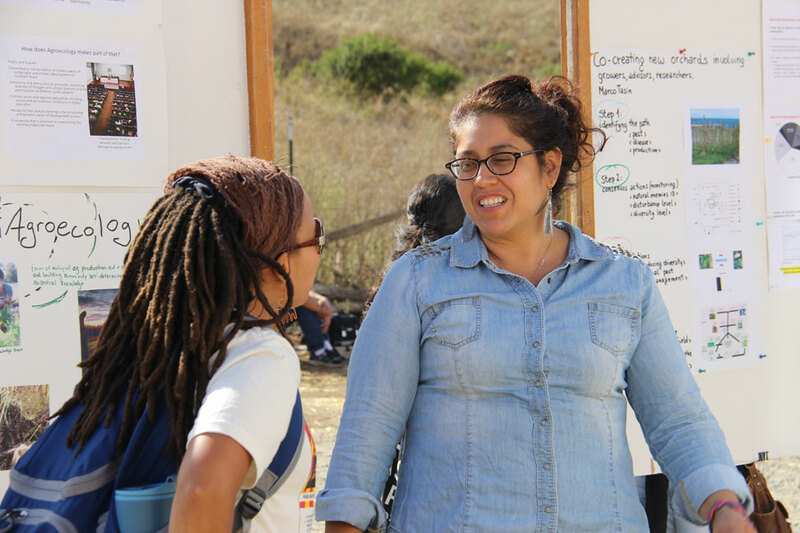 Those most affected by the injustices of the food system — people of color, women, farmers, indigenous communities, and food workers — are shaping agroecology into a people’s science and practice. They hold the knowledge of alternative agrarian histories and the challenges they face in their daily lives as marginalized producers and consumers. It is crucial that we listen and learn from these struggles. Otherwise, we risk furthering the power imbalances that create deep inequities in our food system, and losing knowledge with the potential to transform food systems from the ground up. We are grateful to the participants of the 2016 shortcourse for bringing multiple perspectives to our dialogues, for contributing to CAN’s understanding of agroecology, and for strengthening our practice as our engagement with communities through agroecology continues to evolve. CAN is committed to the work of building bridges of solidarity based in mutual humility, trust, accountability and learning. We look forward to the continued work of envisioning a better world from multiple perspectives that will develop policies and practices for a just food system.